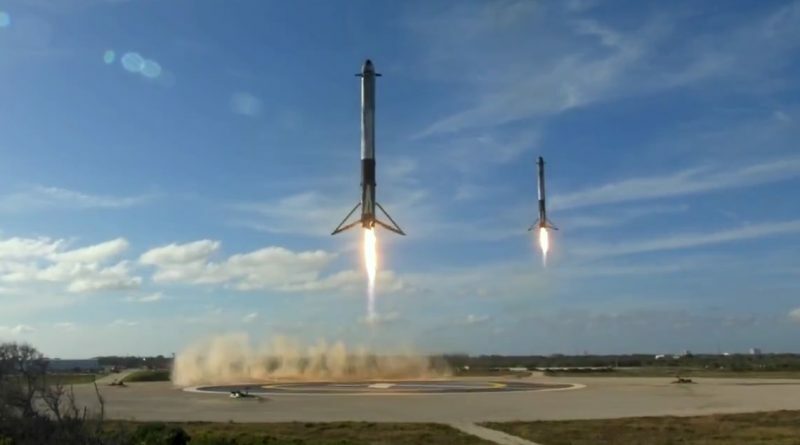 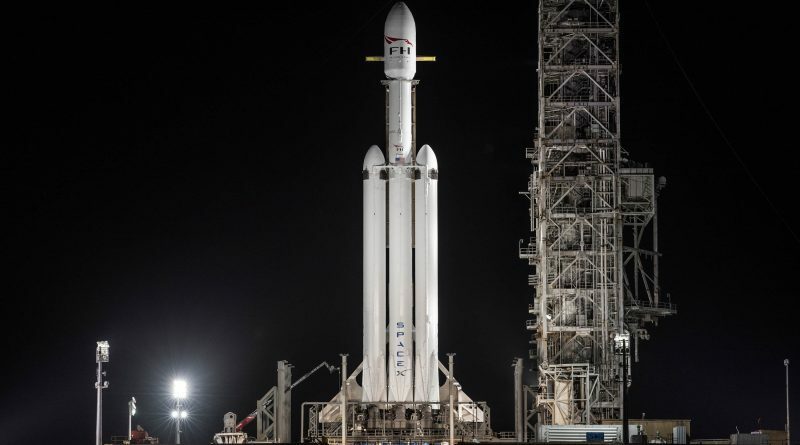 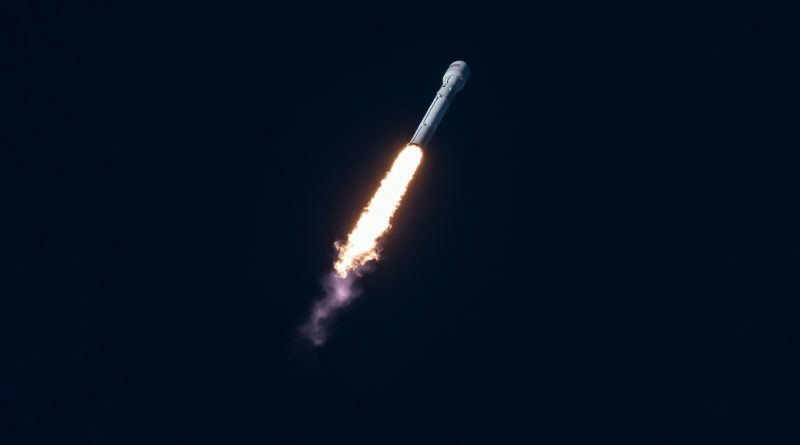 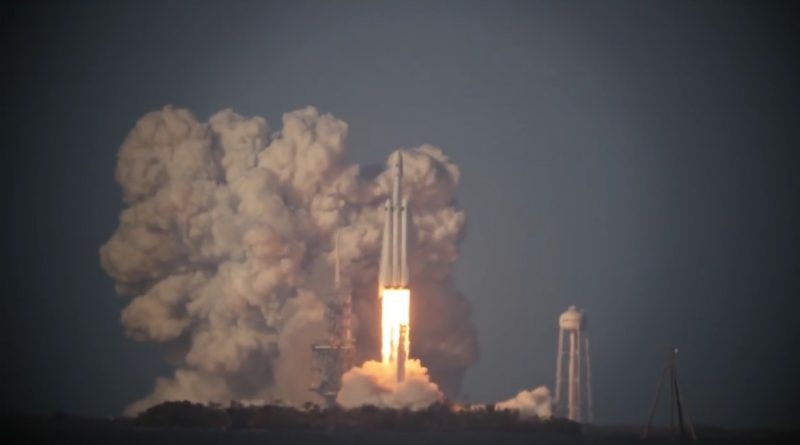 SpaceX achieved a momentous feat on Tuesday, February 6, 2018 when successfully launching the company’s Falcon Heavy rocket on a high-stakes shakedown mission – successfully boosting into orbit and later off into Deep Space a midnight-cherry Tesla Roadster as a novelty-payload chosen for this flight by SpaceX founder and CEO Elon Musk. 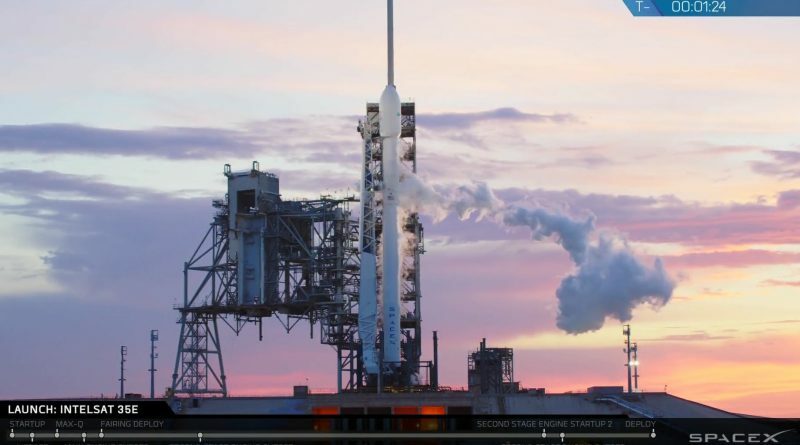 SpaceX’s triple-core monster rocket leapt off its LC-39A Launch Pad at Florida’s Kennedy Space Center at 20:45:00.49 UTC on February 6, 2018, embarking on a long-awaited shakedown mission and in the process becoming the most powerful rocket currently in service. 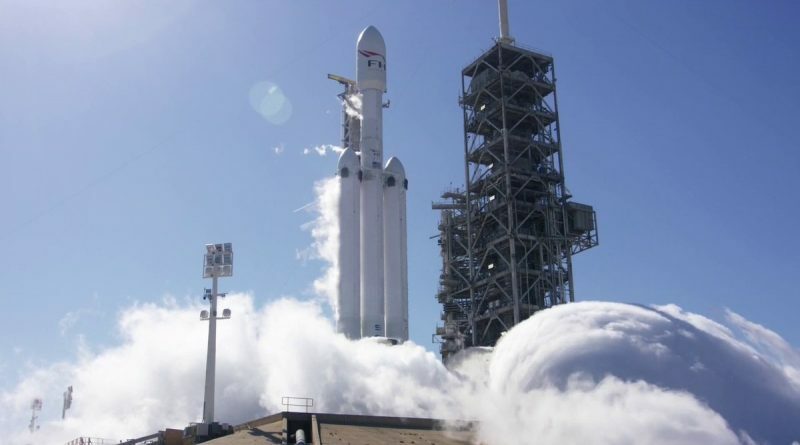 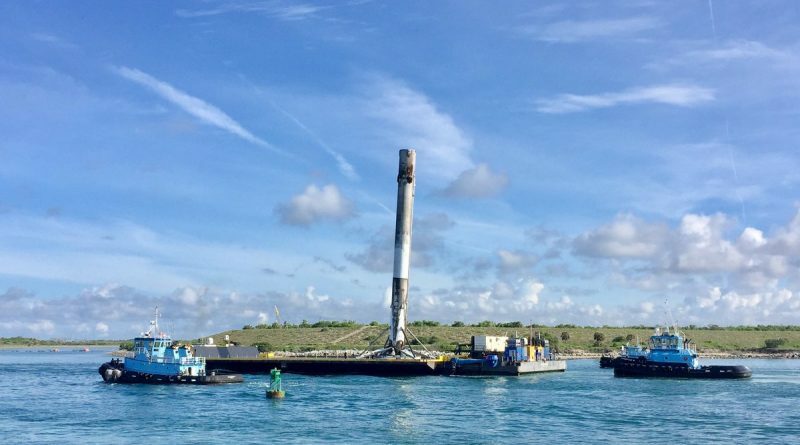 A decade-long journey to the launch pad could end on Tuesday for SpaceX’s Falcon Heavy rocket with the long-awaited maiden launch of the tri-core rocket. 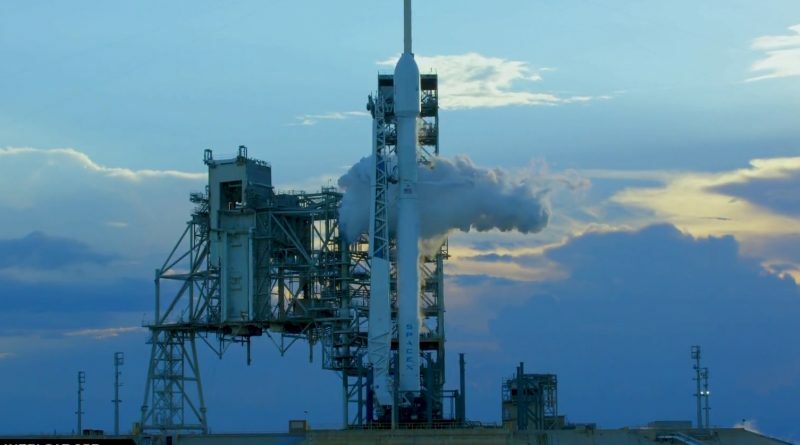 With a commercial launch license from the FAA in hand, a clean Launch Readiness Review and fair weather forecast, SpaceX wheeled the monster rocket up the ramp to Launch Complex 39A at the Kennedy Space Center Sunday night and placed it in its vertical launch position for liftoff on Tuesday during a two-and-a-half-hour window opening at 18:30 UTC, 1:30 p.m. local time. 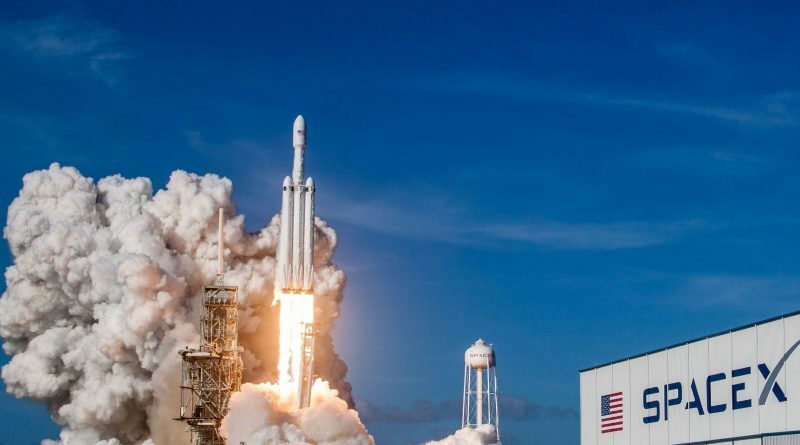 SpaceX’s tri-core Falcon Heavy rocket breathed fire for the first time on Wednesday atop its Kennedy Space Center Launch Pad, igniting all 27 Merlin engines on the rocket’s business end for a 12-second test firing designed to collect valuable data not only on the behavior of the engines but also the rocket’s structure as a whole. 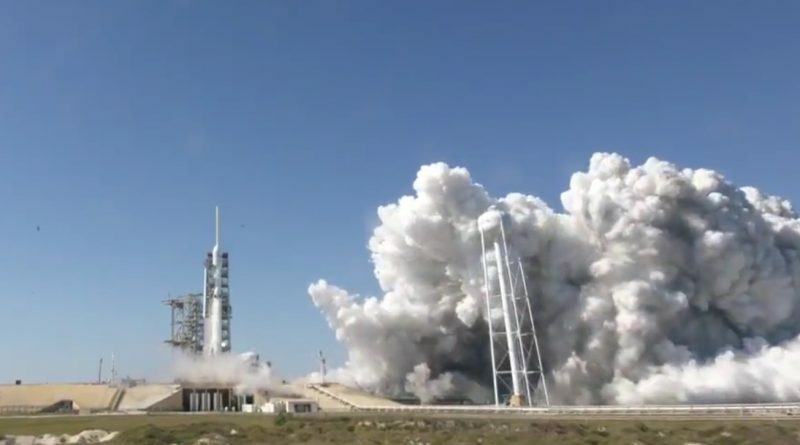 A large number of space reporters and enthusiasts were on hand for Wednesday’s Static Fire Test of SpaceX’s tri-core Falcon Heavy rocket, capturing the milestone from different perspectives. 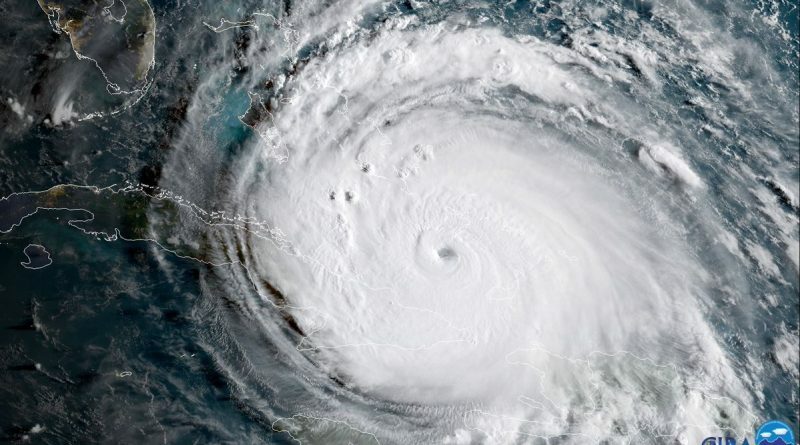 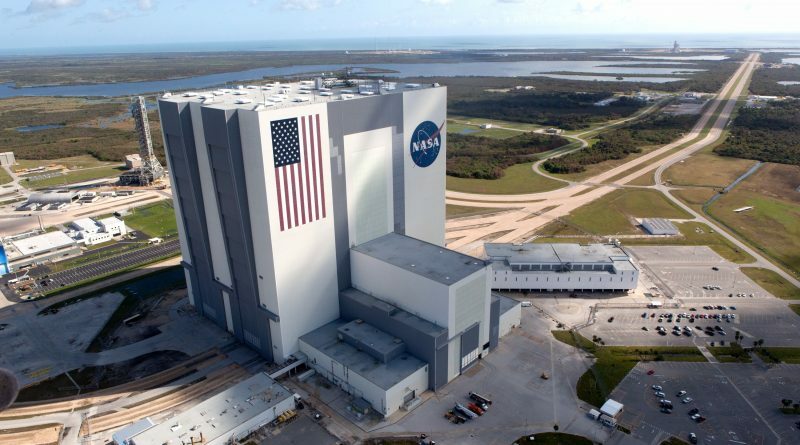 One of the world’s prime space launch sites is bracing for its encounter with major Hurricane Irma – expected to move across Florida this weekend and bring with it extreme winds, torrential rain and dangerous storm surge. 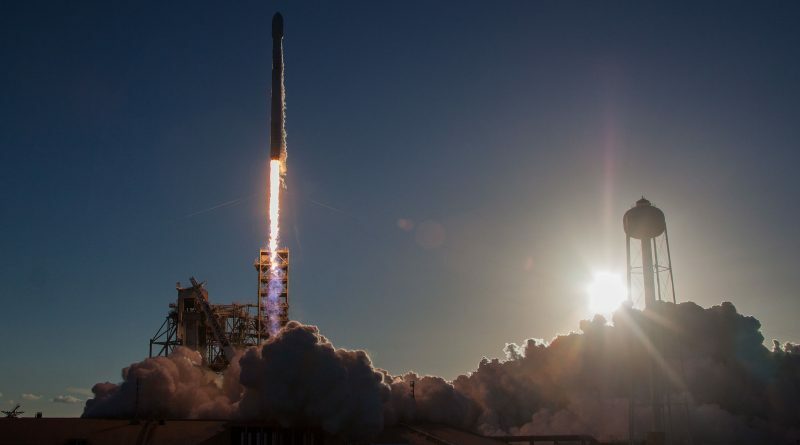 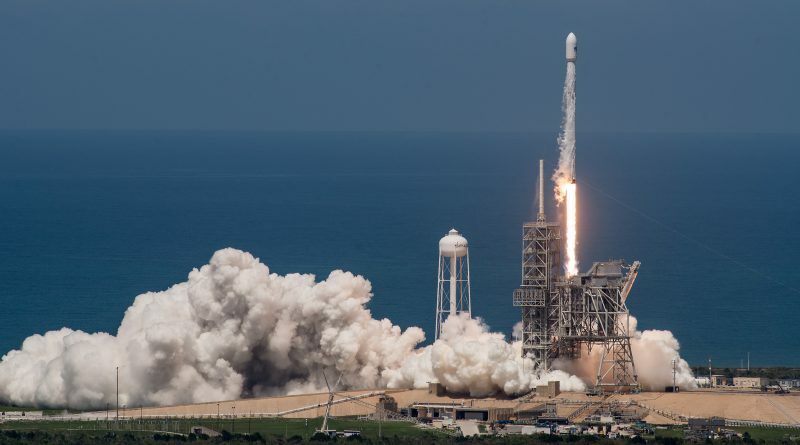 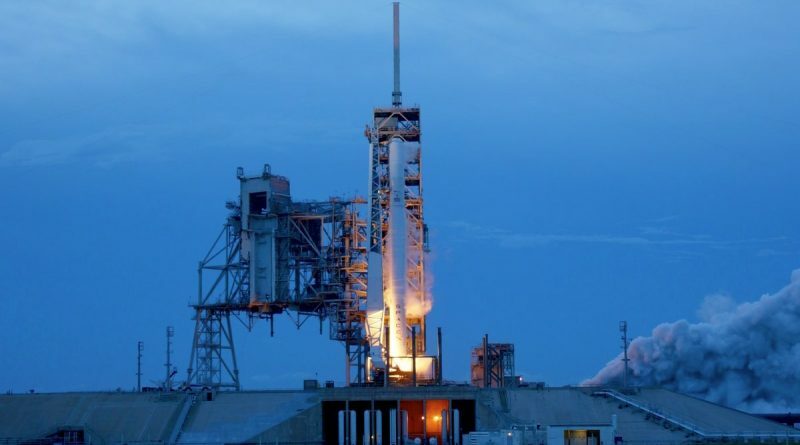 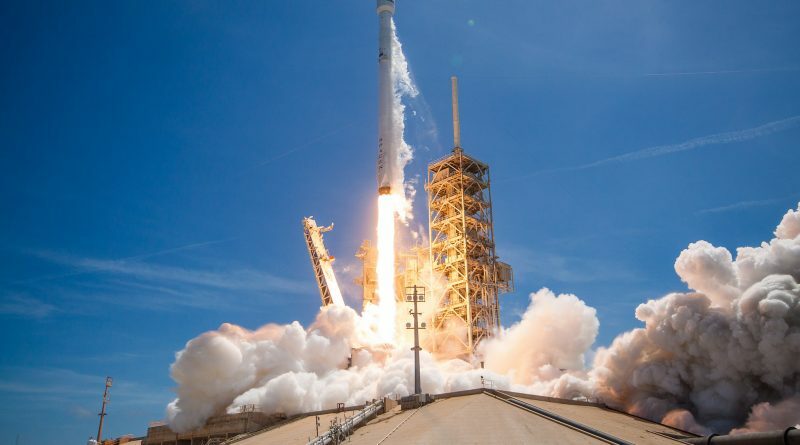 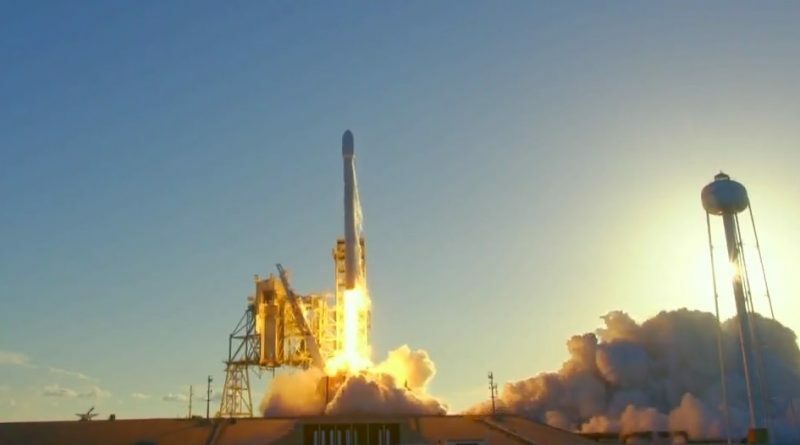 A SpaceX Falcon 9 rocket lifted off from Launch Complex 39A at Florida’s Kennedy Space Center on Friday at 19:10 UTC, embarking on an half-hour ascent mission with Bulgaria’s first commercial communications satellite.